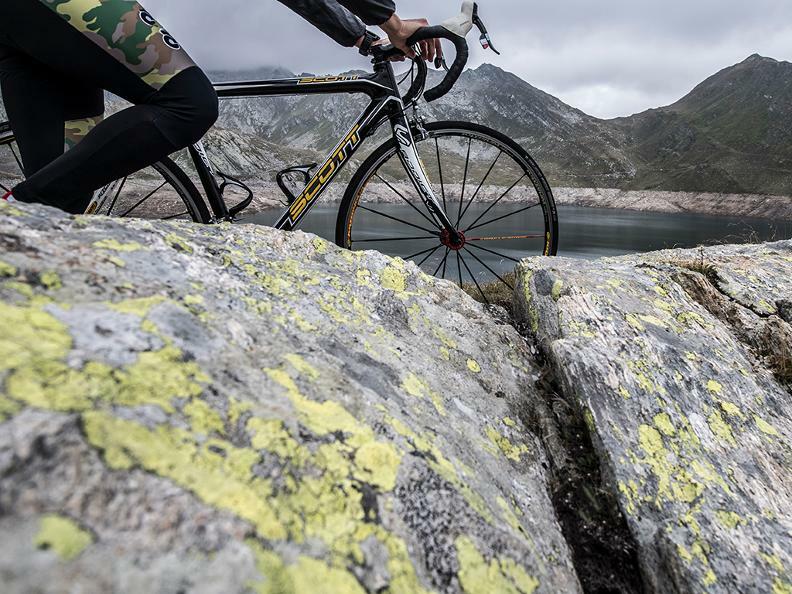 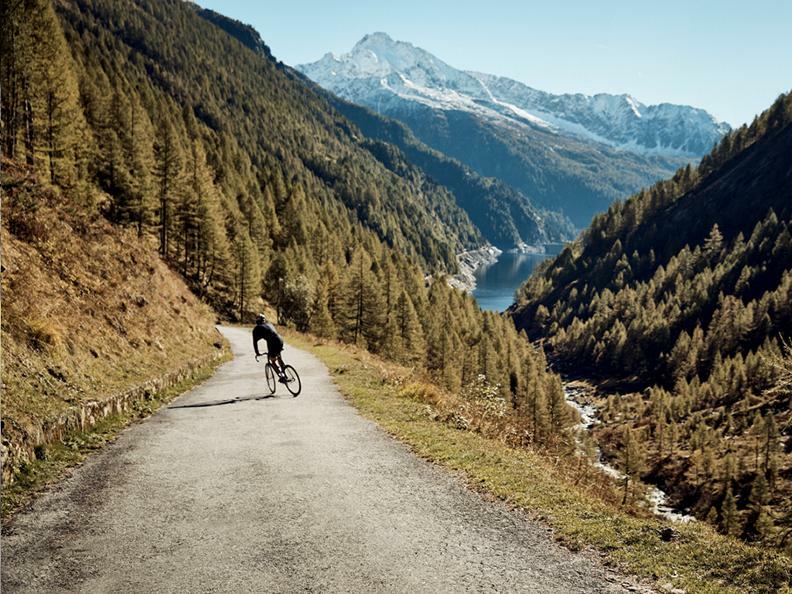 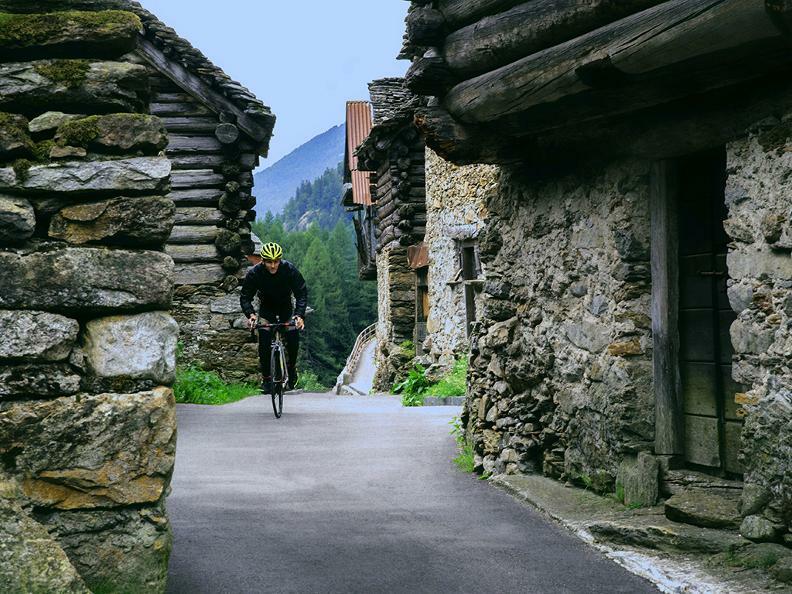 Fusio, the Sambuco dam and Lake Naret are major attractions for cyclists who want to put themselves to the test on the roads of Canton Ticino. 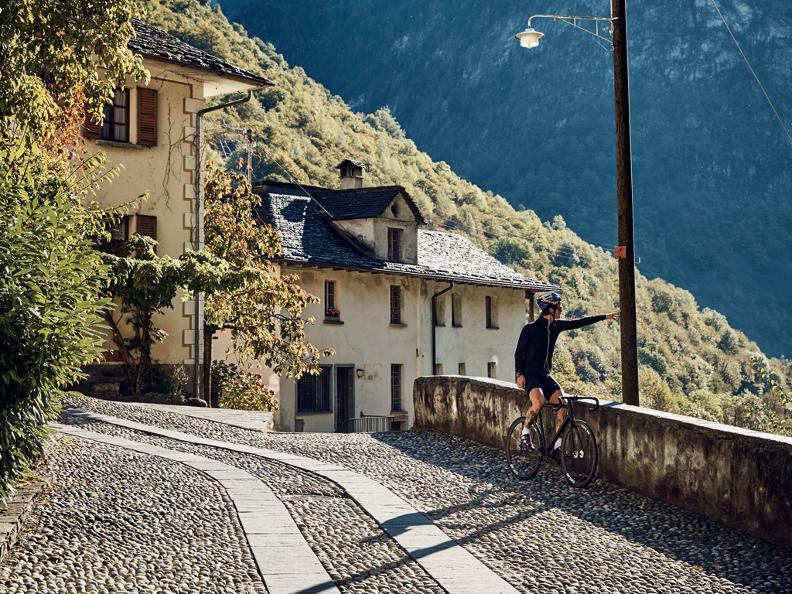 Starting in Cavergno, where the convenient cycle track linking the shores of Lake Maggiore to the heart of the Maggia Valley come to an end, your muscles, heart and lungs will play a leading role. 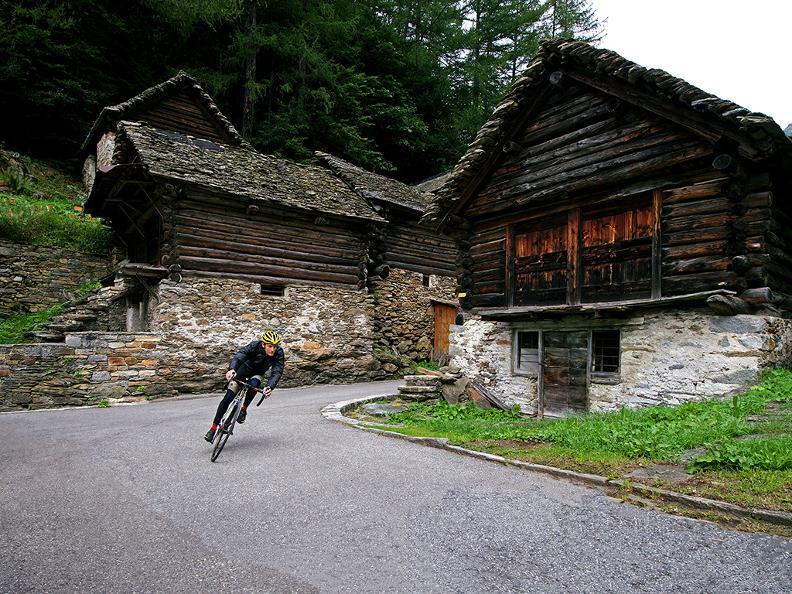 Challenging hairpin bends alternating with less steep stretches take you up to 2,310 m a.s.l. 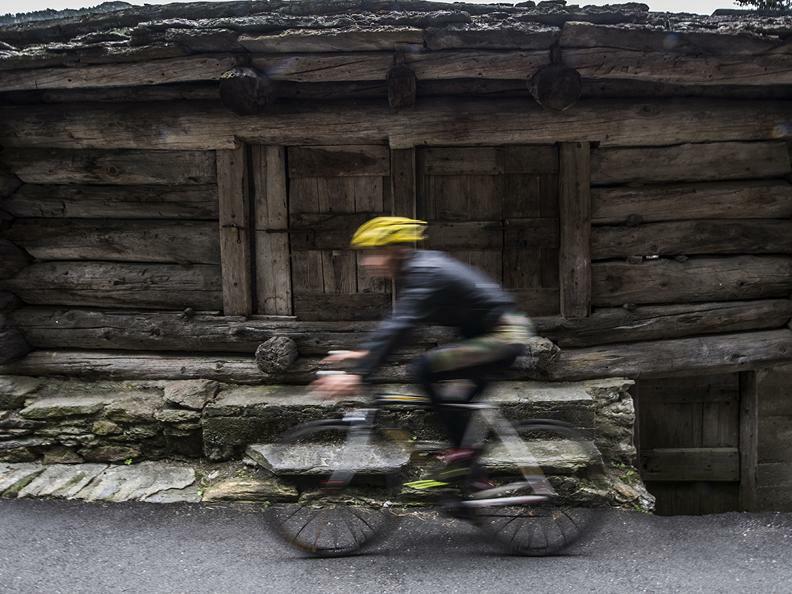 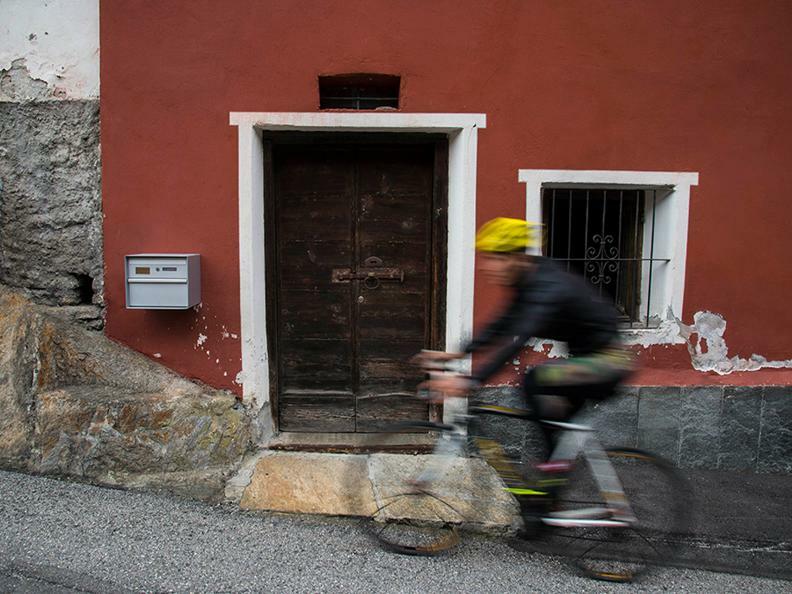 The ascent to the destination starts in Bignasco, a pretty little village in Canton Ticino. 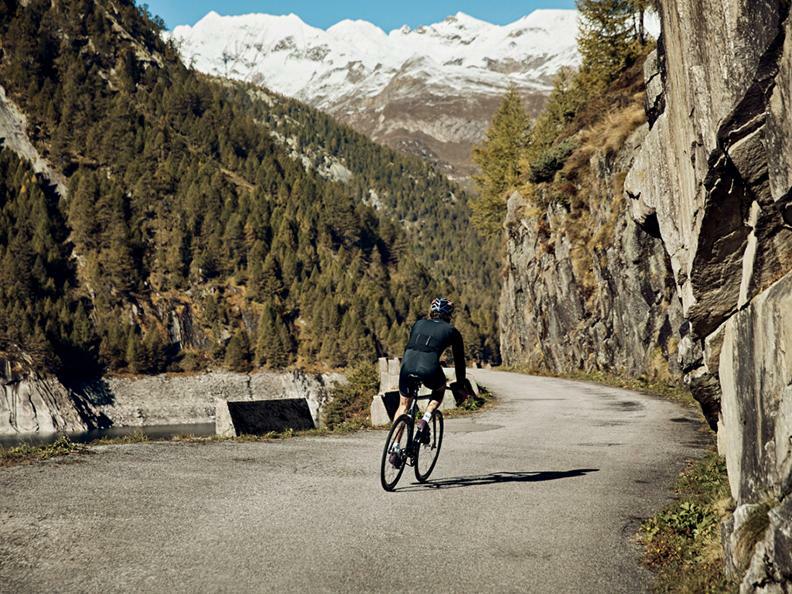 Just a few kilometres after a pleasant enough start, thankless hairpins call for greater exertion. 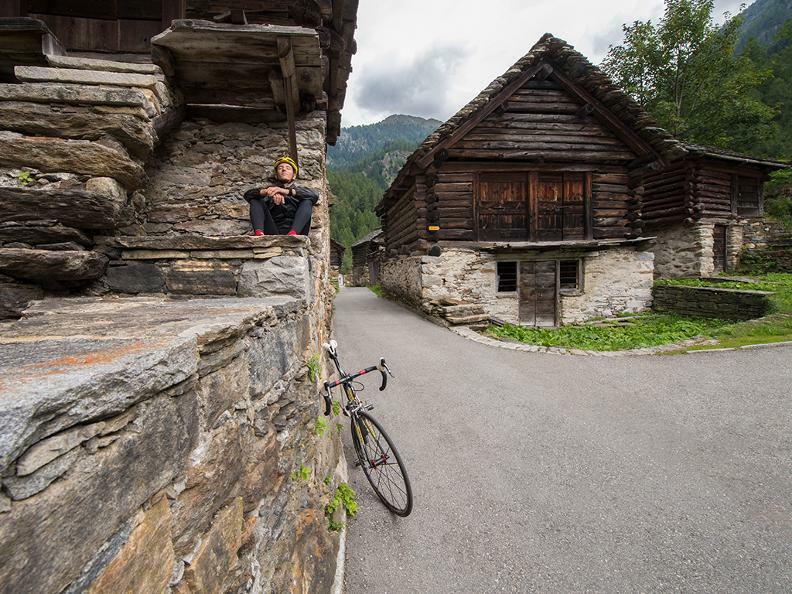 Yet after Fusio, a picturesque hamlet at alt. 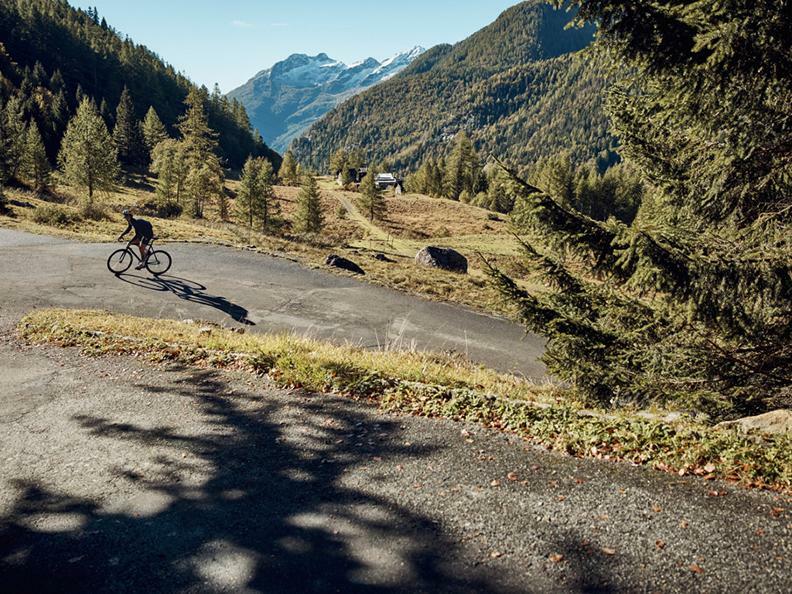 1289 metres, the view provides some compensation for all that effort: the narrow road here meanders through a dense forest and over timber bridges. 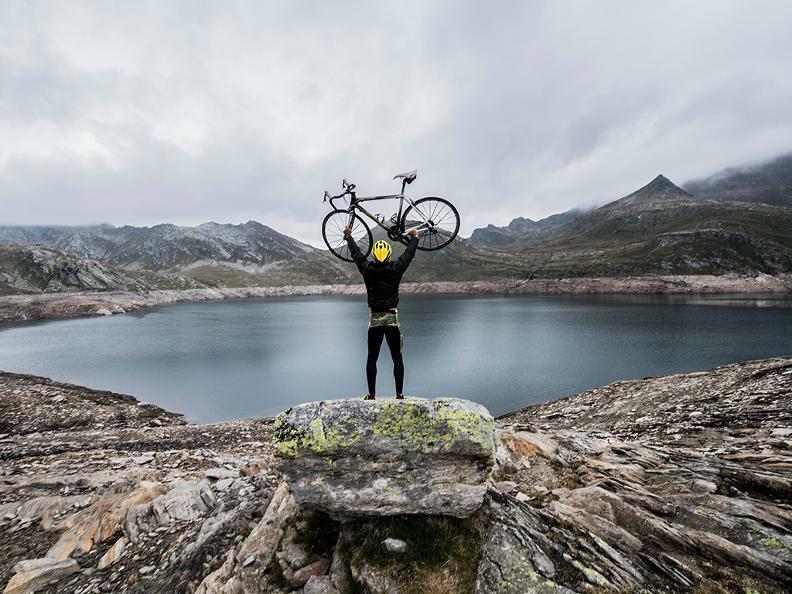 Not long after, deep-green Lake Sambuco lies at your feet, surrounded by evergreens and precipitous slate slopes vanishing into the sparkling waters of the reservoir. 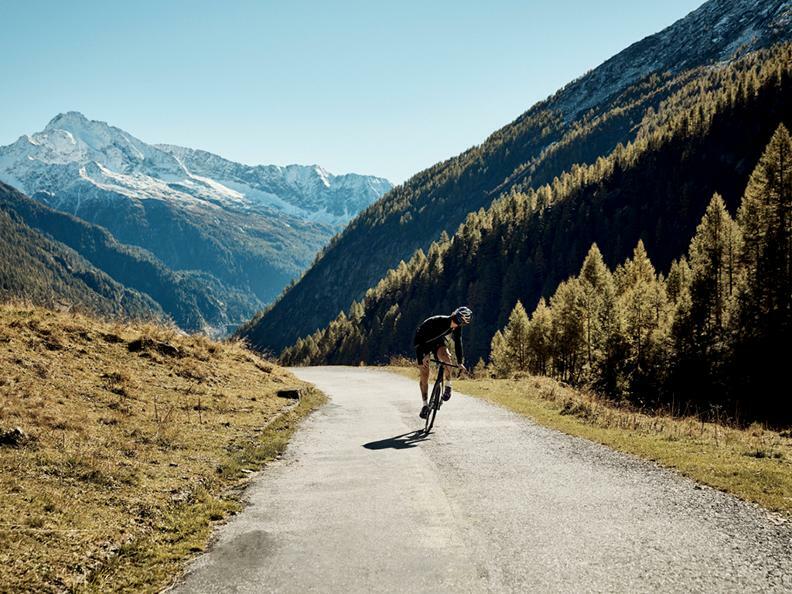 If your goal is Lake Narèt, make sure you stock up here on energy as well as motivation: the leg to the top is a further 13 kilometres, the last 4.5 of which are a punishing 11.5 percent in terms of gradient.